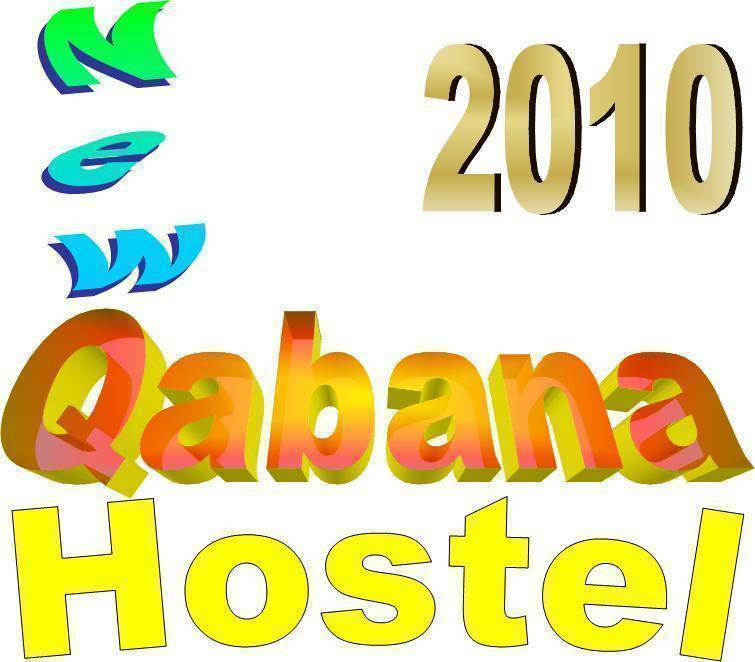 Qabana is a small cosy hostel, located in the best area of Down town surrounded by the main attractions of the City. Our Well desined and furnished rooms with the private bathroom and the comfortable beds pluse the view from the common room will make you enjoy your stay. In occasion of opening we offer the best chalengeable rates for private rooms in down town which offer the same type of accommodition. Payment on arrival in Cash no credit cards accepted. Cancelation free of charge up to 48 hrs prior arrival. after this no cancellation will apply and the full amount will be deserved.